稳定性Stable. Incompatible with perchloric acid, lead oxide, acetic anhydride, nitrobenzene, chlorine, peroxides, strong acids, strong bases. Combustible. 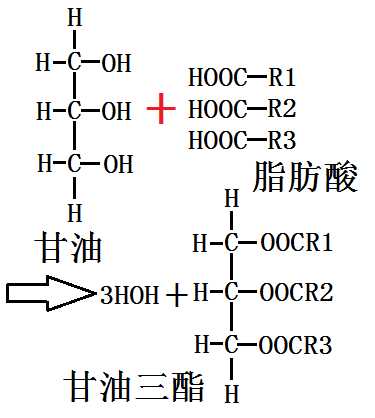 用途 Glycerol is used both in sample preparation and gel formation for polyacrylamide gel electrophoresis. Glycerol (5-10%) increases the density of a sample so that the sample will layer at the bottom of a gel鈥檚 sample well. Glycerol is also used to aid in casting gradient gels and as a protein stabilizer and storage buffer component.